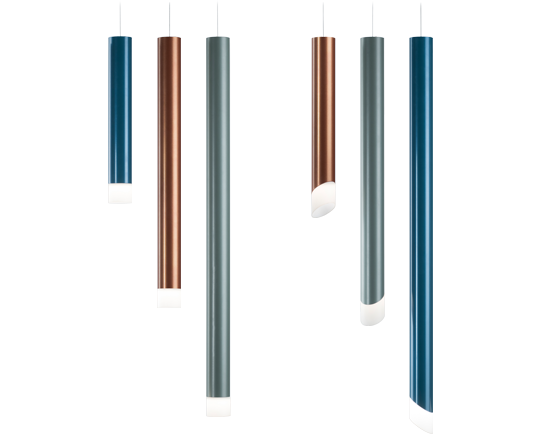 The new slim, contemporary Chyme Pendant is available with Cylo and Accent etched design features in a choice of three lengths. 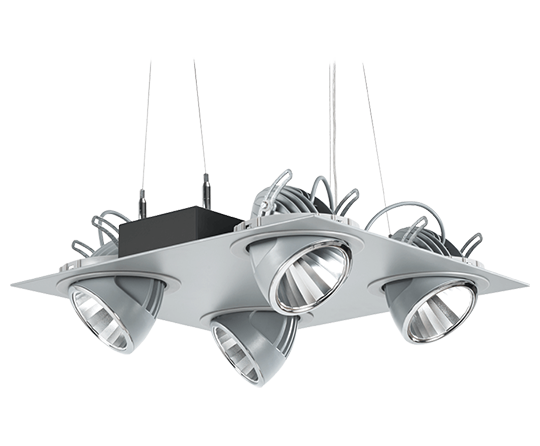 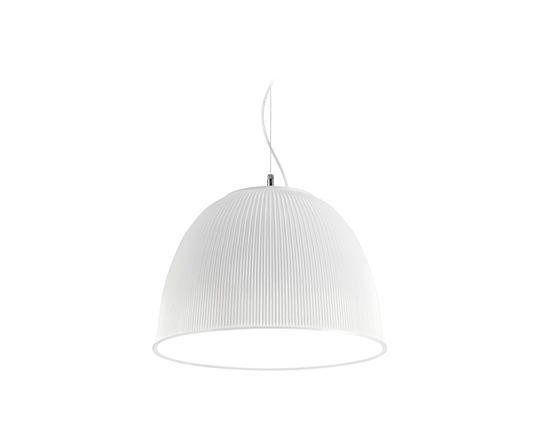 A discreetly positioned chrome clutch within the luminaire enables easy height positioning. 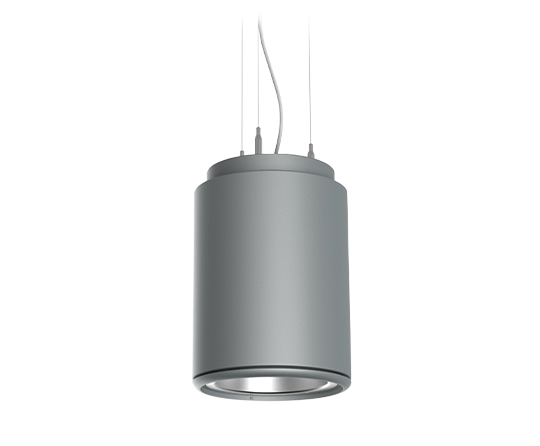 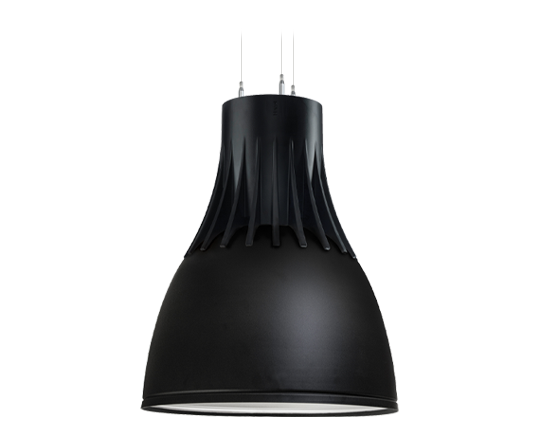 With a range of distinctive specialist finishes, the luminaire can be used as a single focal point or in a cluster creating an exceptional design feature in surrounding architecture.